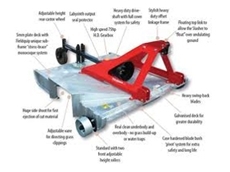 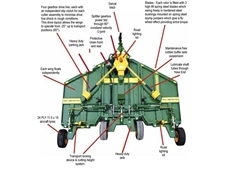 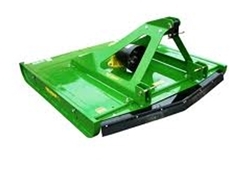 FOX1 Machinery supplies a range of agricultural machinery and equipment including mulchers, mowers and tippers. 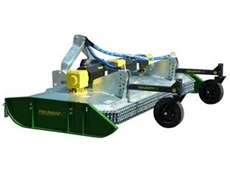 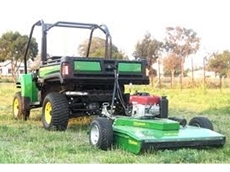 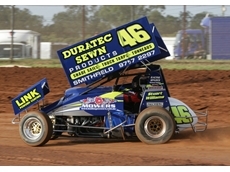 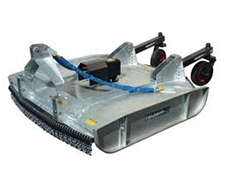 Based in Morley, Perth, Western Australia, Small Motors Mower City provides the complete sales, service and spare part needs for all kinds of garden and outdoor power equipment. 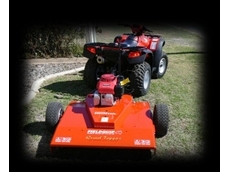 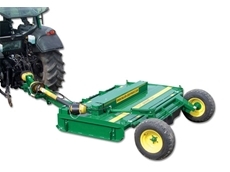 Mitchell Lawnmower Centre supplies a range of outdoor equipment and agricultural machinery including lawnmowers; ride on mowers, hedge trimmers, brushcutters, edgers, cultivators, blowers, tractors and compactors.